A gentle bronzing gel with aloe vera to hydrate. Specifically designed to encourage a natural looking tan. 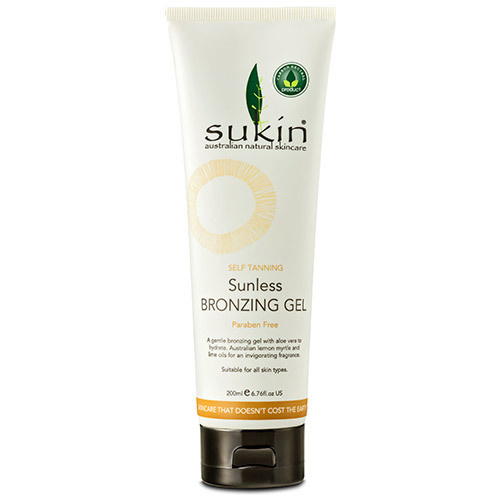 Sukin`s Sunless Bronzing Gel boasts caramel for instant colour, aloe vera for instant skin hydration and the gentle bronzing active dihydroxyacetone to gradually develop a radiant glow. Free from the unpleasant smell associated with tanning products, this quick drying, non-greasy gel is enriched with Australian lemon myrtle and lime oils for an invigorating fragrance. 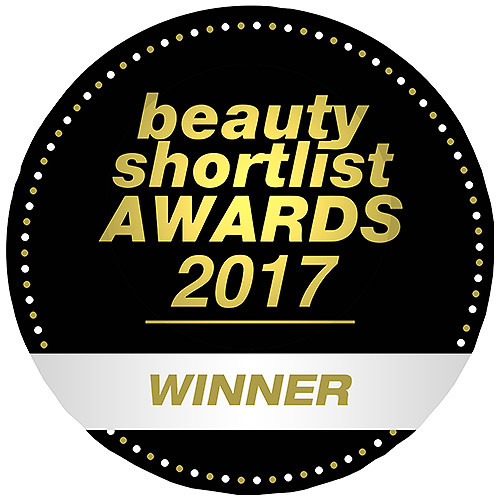 Suitable for the face and body and for all skin types, including sensitve. Aqua, Alcohol Denat, Aloe Barbadensis Leaf Juice, Glycerin, Dihydroxyacetone, Xanthan Gum, Caramel, Citrus Aurantifolia (Lime) Oil, Backhousia Citriodora (Lemon Myrtle) Leaf Oil, Tocopheryl Acetate (Vitamin E), Benzyl Alcohol, Sodium Citrate, Citric Acid, Citral*, Limonene*. *Natural component of essential oil. Below are reviews of Sukin Sunless Bronzing Gel - Self Tanning - 200ml by bodykind customers. If you have tried this product we'd love to hear what you think so please leave a review. One needs to stand on an old towel, or in the bath to apply this gel - it's very runny and inclined to drip, but it does wash out easily. The first time I used it, I applied it very sparingly and it gave a faint, nice, colour immediately and a really nice colour the next day with hardly any smell. A few days later, I applied it liberally and it didn't look good the following day. Also, the smell was awful. For me, the secret is to apply it very sparingly. It then gives the best colour tan I've had from artificial tans. This gel gives a nice even tan when used with a mitt but it is way too runny and drips off easily!